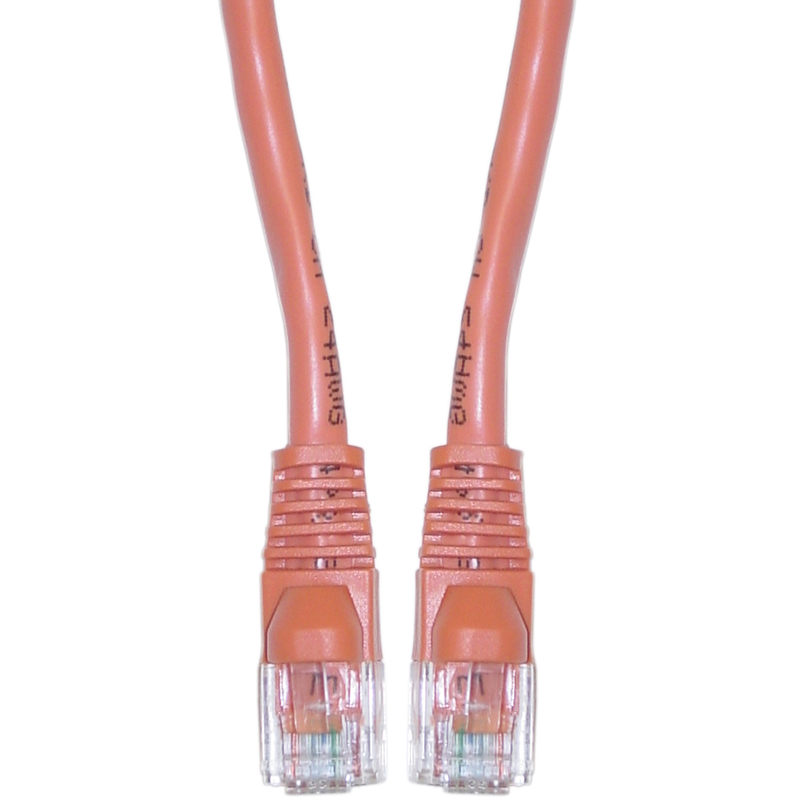 This Cat6 3 foot orange crossover cable is used for networking, data transfer and phone lines. 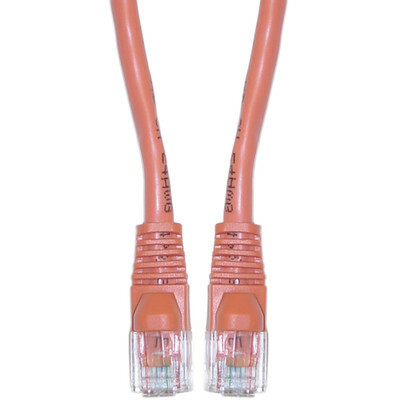 For use from a DSL/cable modem directly to the PC and for a direct link from PC to PC. Excellent quality. Great prices and very fast shipping and delivery! What can I say? It was just what I wanted at a price I could afford, and I could pick any color I wanted! What more could you ask?